STORY: They opened up a new KMart across from my apartment. Lo and behold, there was Tony the Tiger cruising the store. Have lunch with Tony the Tiger! Yes, it's true! 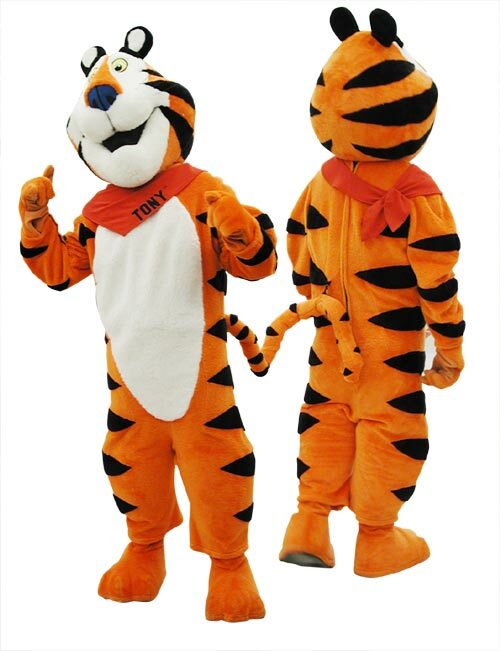 See what Tony is up to lately at the official Tony the Tiger website.